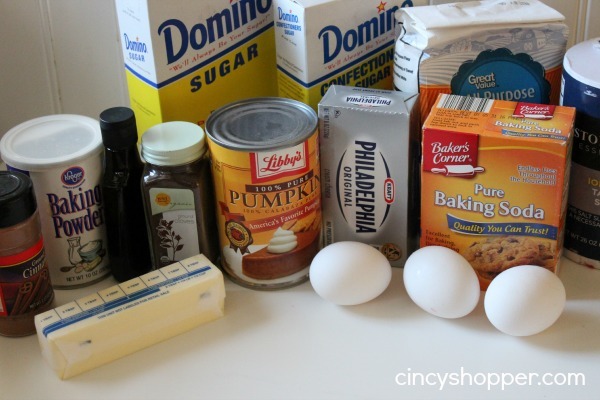 In the past I have always panicked at the thought of making my own Pumpkin Roll. Guess What? I decided to give it a try today before purchasing myself a Busken and paying a premium price. 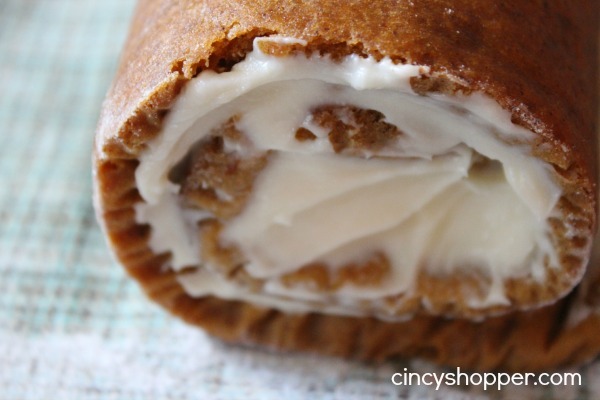 Pumpkin Rolls have always intimidated me as they looked way too complicated for this girl to attempt making. Well I am simply surprised at how easy Pumpkin Rolls are too make. All on my very own I whipped up this delicious roll of yumminess. As a child I did not care for cream cheese. The only time I would eat cream cheese was in cheesecake and inside of a Pumpkin Roll or over the holidays. The flavor combinations with the pumpkin cake texture are out of this world fabulous. Each and every Thanksgiving I had a family member who brought the Pumpkin Roll to family gatherings and it was honestly a battle to get myself a piece before everyone else. It was always the first dessert gone from the dessert table. As an adult, I always purchase my Pumpkin Roll. When I lived in New York, the local bakery had the BEST Pumpkin Rolls. Since moving to Cincinnati, I have just purchased a Busken. After making my own Pumpkin Roll today, I am no longer intimidated of making my own. From this point forward, I will no longer be purchasing this yummy dessert. 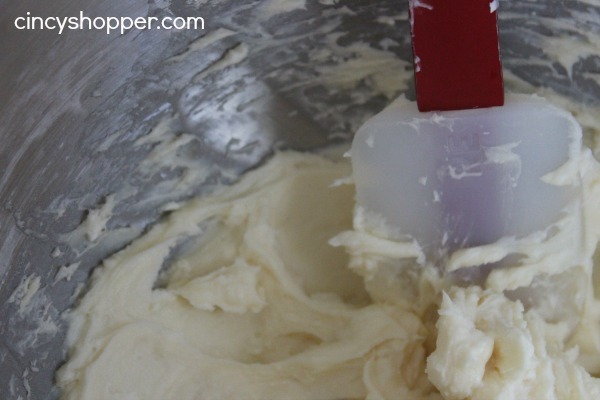 If you have ever felt intimidated about trying to make your own Pumpkin Roll, do not hesitate to take your chance at whipping up this simple recipe. I personally think the key to making sure you have a nice roll is to roll as son as you remove from the oven. Do not let your cake cool too much. Also, I found that sort of wrapping the towel on the cooling rack then setting on the cake and then flipping helped to transfer cleanly. 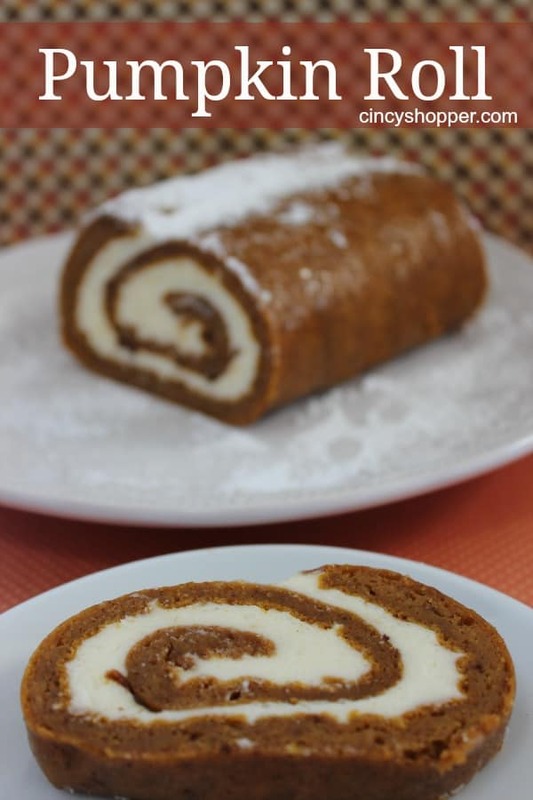 If you should decide to whip up this Traditional fall and Thanksgiving Pumpkin Roll let me know how well it goes for you.